The final Formula 1 race of the 2016 season takes place at the Yas Marina Circuit in Abu Dhabi this weekend. The first driver on track however, isn’t one of F1s reigning superstars. That privilege belongs to Bernd Maylander, the official FIA safety car driver. Maylander, a 45-year-old German ,is a former successful touring-car racer. 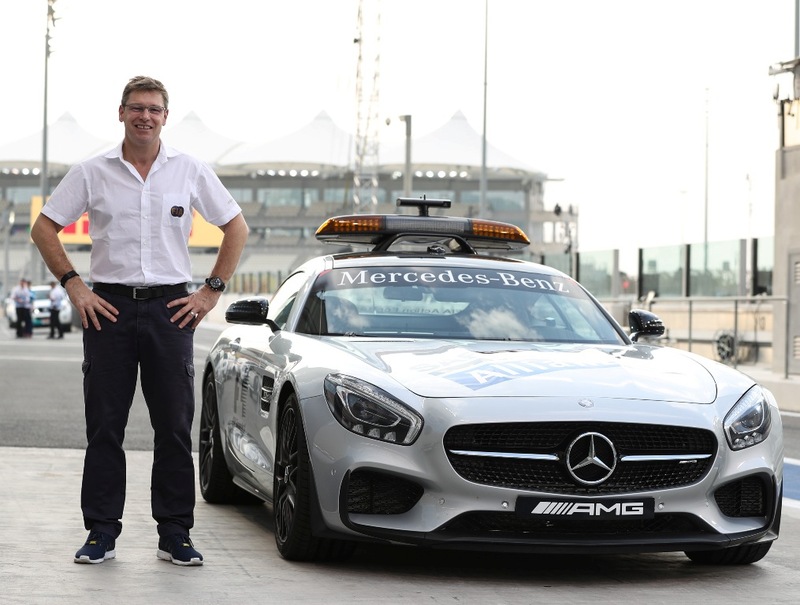 He took the wheel of the FIA’s official race safety car back in 2000, and has been the safety car driver at every F1 race since, including the final race of the season Sunday in Abu Dhabi. Maylander’s preparation begins on Thursday . 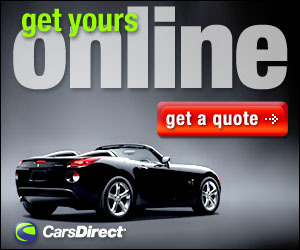 He mulls over race schedules, Circuit maps, and rules and regulations with FIA race director, Charlie Whiting. In the afternoon, he becomes the first car on the track in his unmodified Mercedes-Benz AMG GT-S to re-familiarize himself with the particular track they are racing at that particular week. He works on perfecting his cornering lines and braking points, identifying any new hazards, and testing tire pressure, GPS signal, cameras, and radio systems. Maylander has a busy schedule that includes safety car duties for the GP2 and GP3 Series races. It all leads up to Sunday when the F1 grid lines up for the start of the race. During the race, Maylander is constantly at the wheel of the parked safety car, following the race on a monitor and listening to the radio for the command to be deployed. During a safety car phase, he must drive at close to his limit to prevent the F1 racing cars from overheating due to lack of cooling air. His day ends when he joins the track behind the last car to finish and notifies marshals that there are no other cars behind.